As you would expect, if you get it right, your e-commerce channels will already be a major contributor to your profit. But competition is fierce. 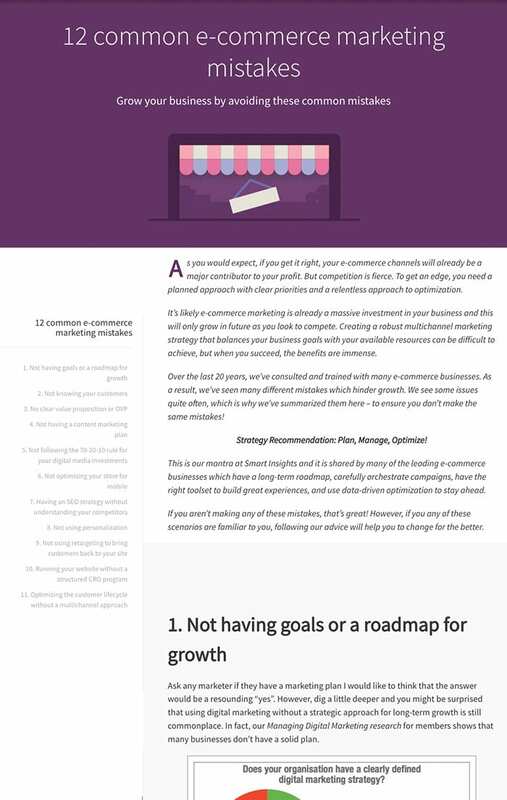 To get an edge, you need a planned approach with clear priorities and a relentless approach to optimization. It’s likely e-commerce marketing is already a massive investment in your business and this will only grow in future as you look to compete. 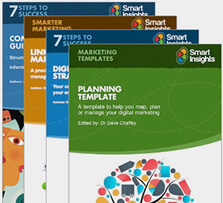 Creating a robust multichannel marketing strategy that balances your business goals with your available resources can be difficult to achieve, but when you succeed, the benefits are immense. Over the last 20 years, we’ve consulted and trained with many e-commerce businesses. As a result, we’ve seen many different mistakes which hinder growth. We see some issues quite often, which is why we’ve summarized them here – to ensure you don’t make the same mistakes! 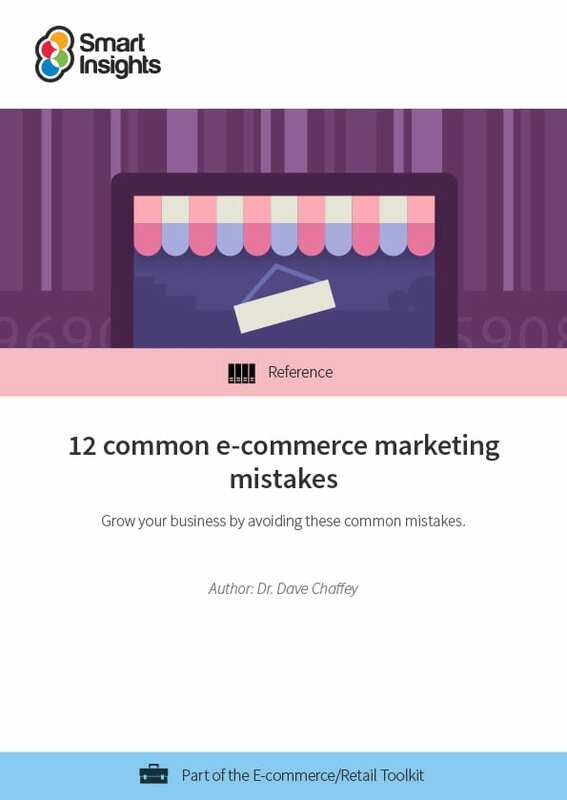 This guide is structured around 12 common e-commerce mistakes with practical examples, and more importantly, our advice on how to address the issue.